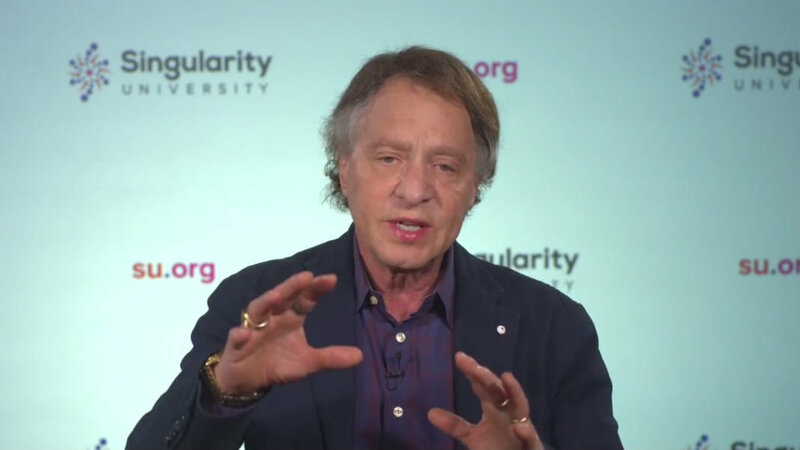 Ray Kurzweil is an inventor, thinker, and futurist famous for forecasting the pace of technology and predicting the world of tomorrow. In this video, Kurzweil suggests the blueprint for the master algorithm—or a single, general purpose learning algorithm—is hidden in the brain. The brain, according to Kurzweil, consists of repeating modules that self-organize into hierarchies that build simple patterns into complex concepts. We don’t have a complete understanding of how this process works yet, but Kurzweil believes that as we study the brain more and reverse engineer what we find, we’ll learn to write the master algorithm.